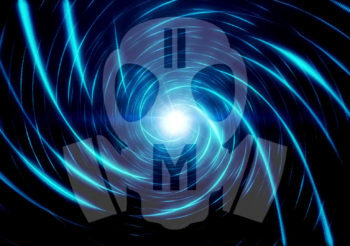 MANIC YOUTH : Producer DJ of EDM, Electro House, Progressive House, Trap, Big Room House with rock influences. Born and raised in Germany behind a piano. DJ Producer Songwriter and Multi Instrumentalist. 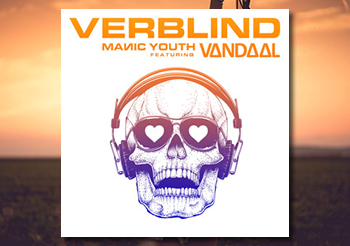 Started his electronic alter ego Manic Youth in 2010, solo DJ performance with live guitar. Made a full album with TB Frank (The Neon Judgement) in 2017. Next 3 Manic Youth singles coming up early 2019. 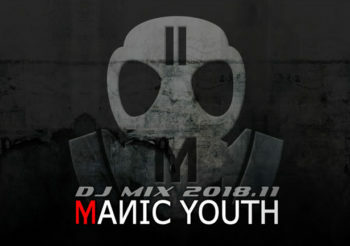 Check the latest mix-set on https://soundcloud.com/manicyouth/dj-mix-201811 Feel free to leave a comment and share my newest track. Cheers ! The new Manic Youth album will be released in April 2018. Here’s another teaser. Enjoy ! © All Rights Reserved by MANIC YOUTH & Groove Hunter Records Surplus Concert by Surplus Themes. | Powered by WordPress.